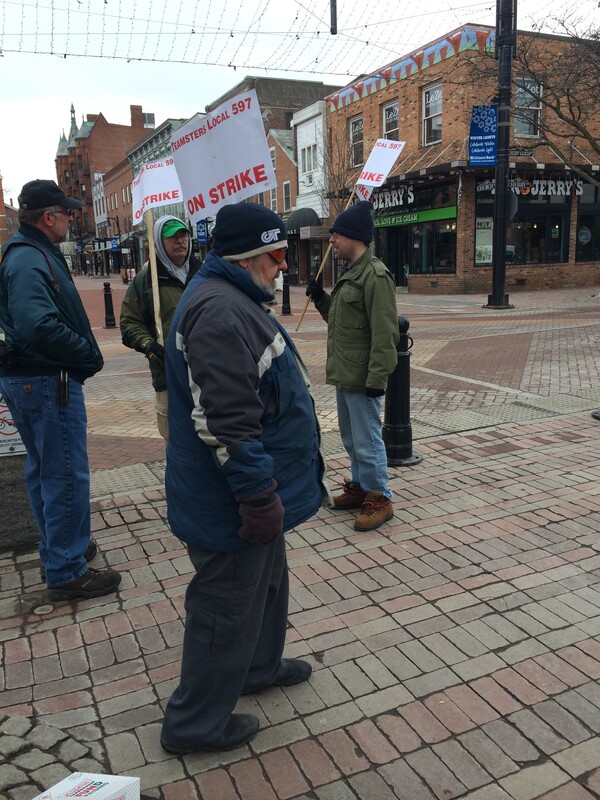 The state Agency of Transportation is threatening to leverage its contract with CCTA to encourage an end to the bus strike, but Chittenden County communities who rely on CCTA aren't willing to take similar action. Leaders from several Chittenden County communities said that, while they're frustrated with a strike now in its fifth day, they're not focused on seeking repayment for missed service this week. For now, they're content to remain on the sidelines and hope that a resolution to the contract dispute will soon come. Individually, towns don't have a lot of leverage or financial clout, and they need a vibrant public transit system in order to reach their goal of clustered, walkable communities. Perhaps more significantly, unlike VTrans, local communities don't have individual contracts with CCTA. Instead, they are considered members of CCTA, paying their bills based on a complex formula. Can a Judge Force an End to the CCTA Bus Strike?